Call 1-800-978-2022 for more info - Oklahoma Home Warranty. Does your monthly budget allow for expensive home repairs? If not, a home warranty plan is right for you. Perhaps you have an elderly parent on a fixed income, or are a landlord with a rental property? Our plans are a perfect solution when extra help is needed for home repairs. Whether you are a young family just starting out, or simply want to have peace of mind when it comes to your appliances, there is a CP™ home warranty plan right for all households. For starters, none of our plans have a deductible or service call charge! We also offer diverse monthly and annual plans for home buyers as well as homeowners. CP™ protects every part inside the appliance, so you never have to wonder which parts will be covered. We encourage you to check out our unrivaled reputation through the BBB, where we have an A+ rating. When selecting your home warranty plan, choose a company you can trust to deliver what is promised! Call 1-800-978-2022 for more info - Oklahoma Home Warranty. Oklahoma is a state located in the South Central United States. It is the 20th most extensive and the 28th most populous of the 50 United States. 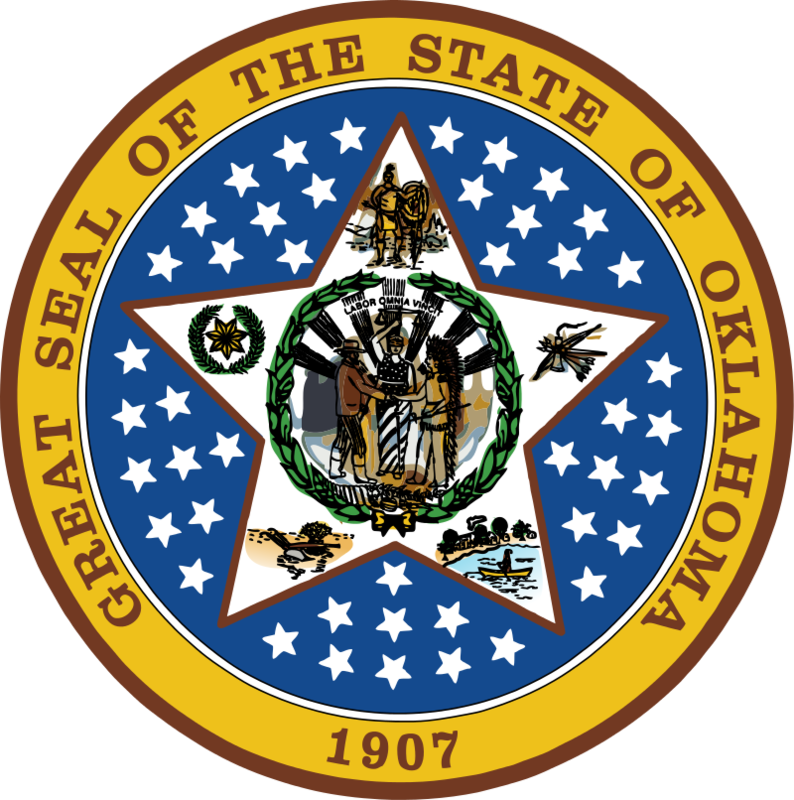 The state's name is derived from the Choctaw words okla and humma, meaning "red people." It is also known informally by its nickname, The Sooner State, in reference to the settlers who staked their claims on the choicest pieces of land prior to the official opening date, which opened the door for settlement. Its residents are known as Oklahomans, or informally "Okies", and its capital and largest city is Oklahoma City. A major producer of natural gas, oil, and agricultural products, Oklahoma relies on an economic base of aviation, energy, telecommunications, and biotechnology. In 2007, it had one of the fastest-growing economies in the United States, ranking among the top states in per capita income growth and gross domestic product growth. Oklahoma City and Tulsa serve as Oklahoma's primary economic anchors, with nearly two-thirds of Oklahomans living within their metropolitan statistical areas. With small mountain ranges, prairie, mesas, and eastern forests, most of Oklahoma lies in the Great Plains, Cross Timbersand the U.S. Interior Highlands—a region especially prone to severe weather. Oklahoma is located on a confluence of three major American cultural regions and historically served as a route for cattle drives, a destination for southern settlers, and a government-sanctioned territory for Native Americans. Call 1-800-978-2022 for more info - Oklahoma Home Warranty.